The year is nearly gone, so It’s time to publish the second to last timeline for this troubled 2017 covering the main cyber attacks occurred between December 1st and 15th. 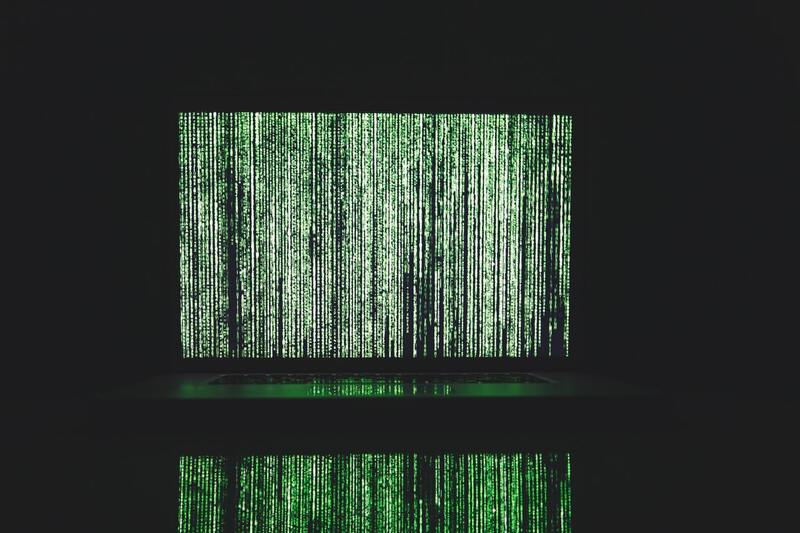 Unsurprisingly, this fortnight the list is quite long and includes some remarkable events like the one that hit TIO Networks, a payment processor owned by PayPal, which had potentially 1.6 million records compromised. But also the new gold rush for cryptocurrencies left its mark: NiceHash has been forced to suspend the operations after cyber criminals made off with $68 million worth of Bitcoins (at least this is the value of the bounty when the hack occurred, given the volatility of crypto currencies), and obviously this was not the only event targeting, directly or indirectly, cryptocurrency assets in this timeline. Nothing in comparison with the database containing the data of 19 million California voters left exposed and eventually deleted (and held for ransom) by cyber criminals. The list also includes multiple massive campaigns (like MoneyTaker targeting multiple U.S. and Russian banks), and also a couple of operations carried on by the Anonymous collective against Brazil and Israel). So, feel free to scroll down the whole list for all the events happened in this fortnight. And if you want to have an idea of how fragile our electronic identity is inside the cyberspace, have a look at the timelines of the main Cyber Attacks in 2011, 2012, 2013, 2014, 2015 and 2016 (regularly updated). You may also want to have a look at the Cyber Attack Statistics that are regularly published, and follow @paulsparrows on Twitter for the latest updates. Additionally, feel free to submit remarkable incidents that in your opinion deserve to be included in the timelines (and charts). If useful, you can access the timeline in Google Sheet format.